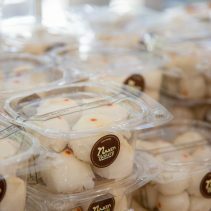 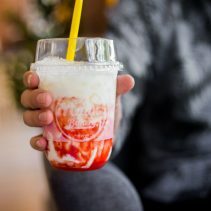 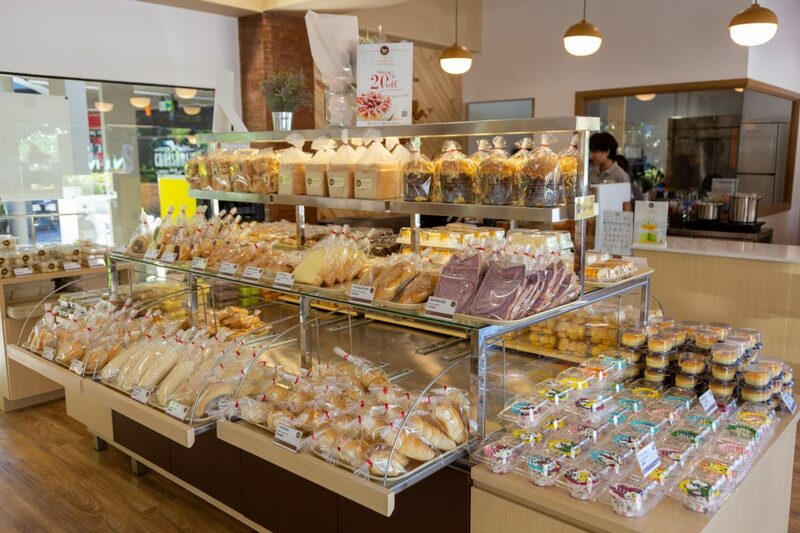 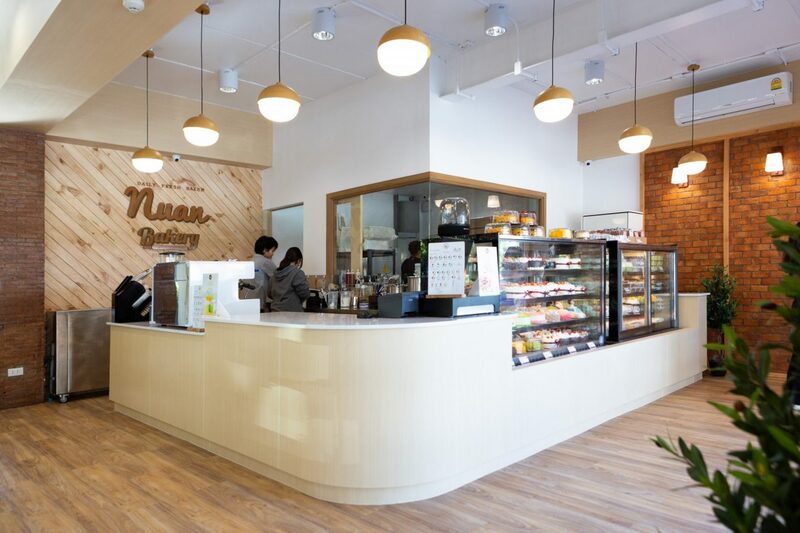 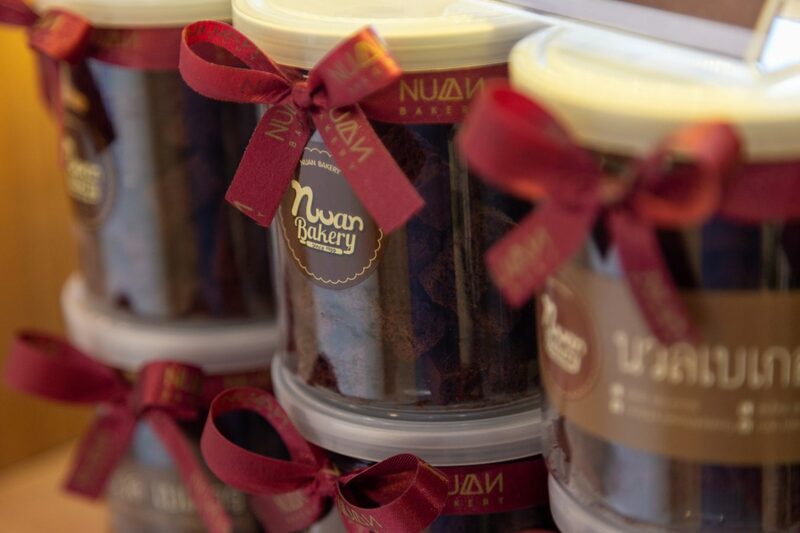 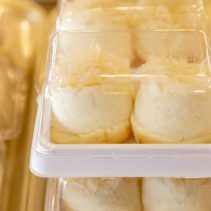 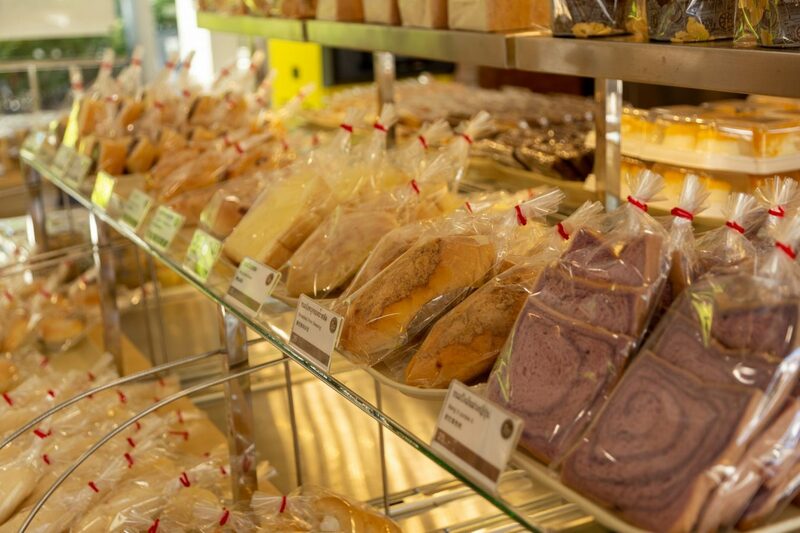 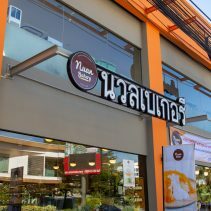 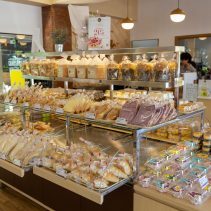 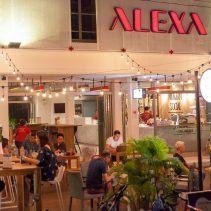 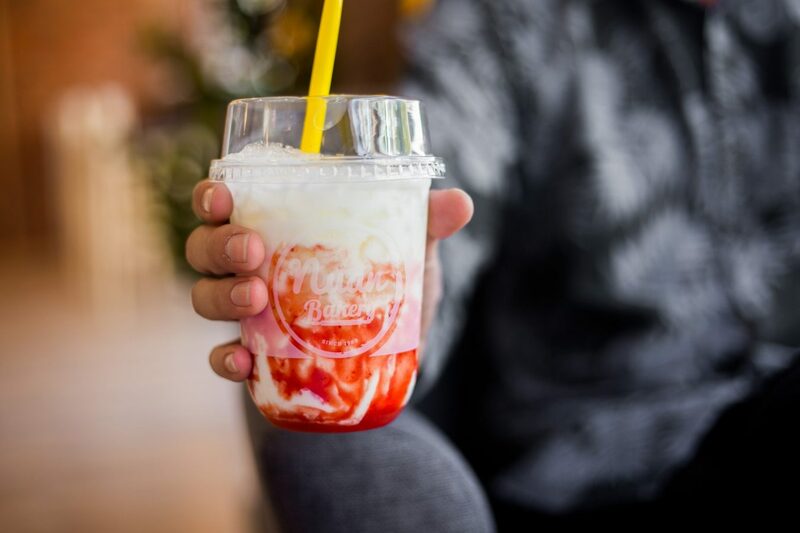 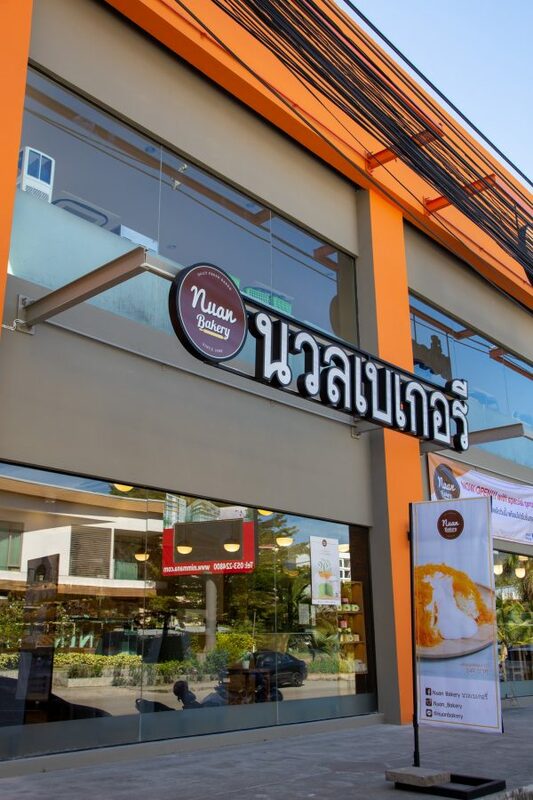 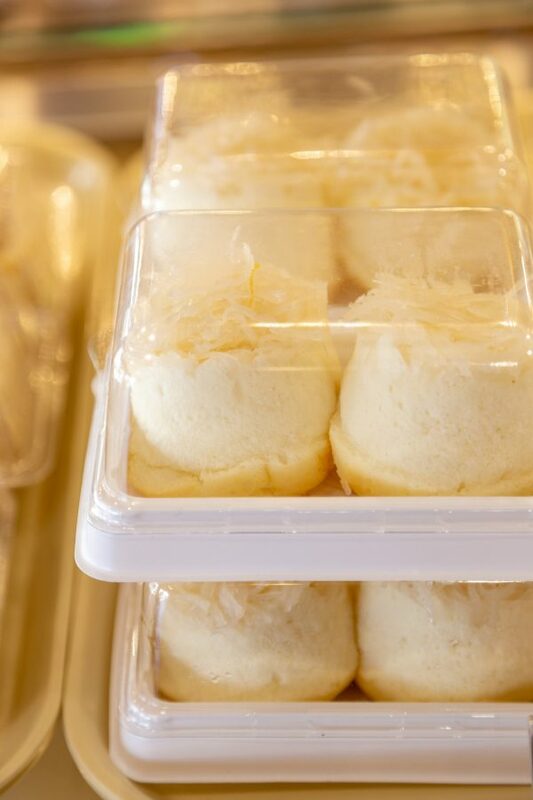 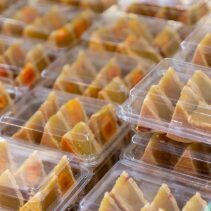 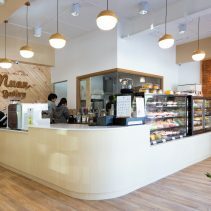 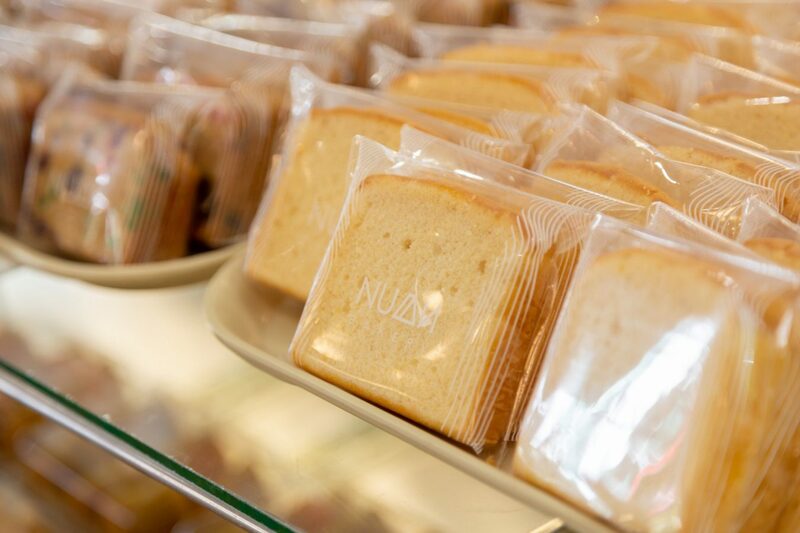 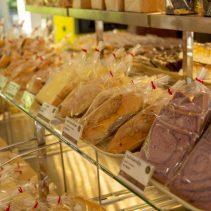 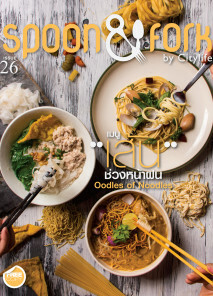 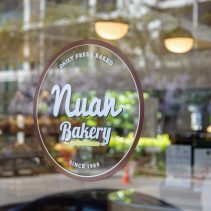 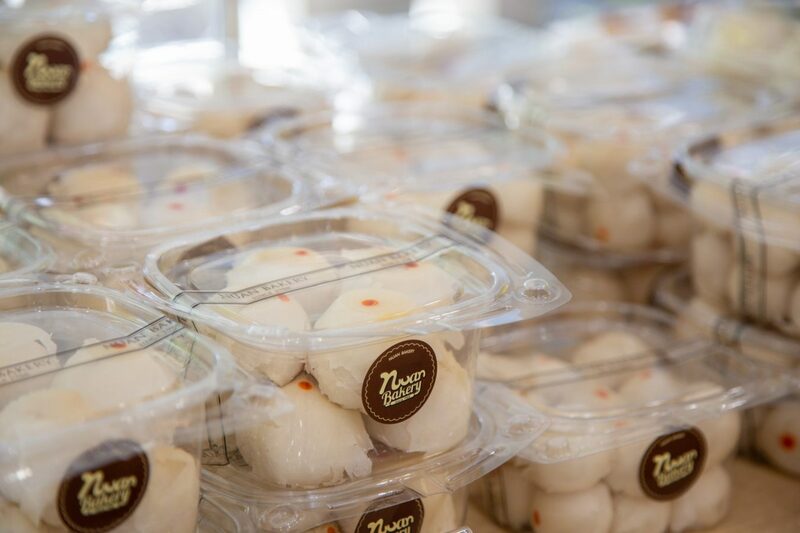 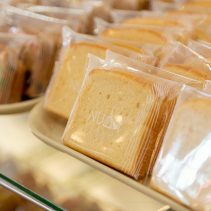 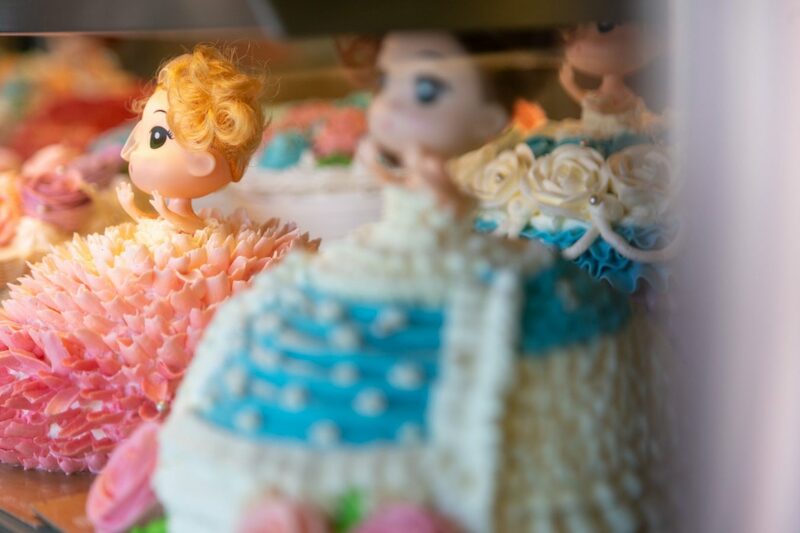 Nuan Bakery started as a small little bakery in Sukhotai, moving up to Chiang Mai over three decades ago, long before the arrival of the plethora of bakeries which litter the city today. 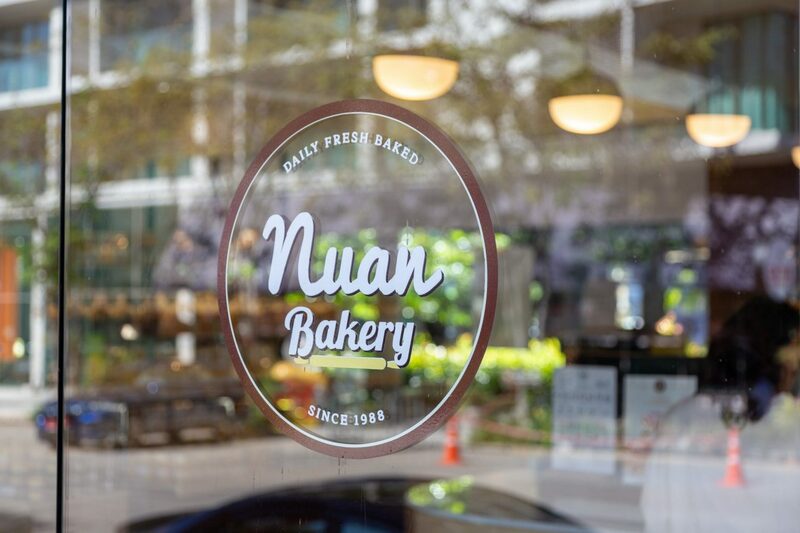 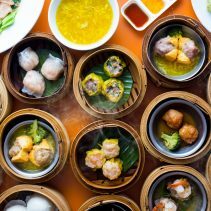 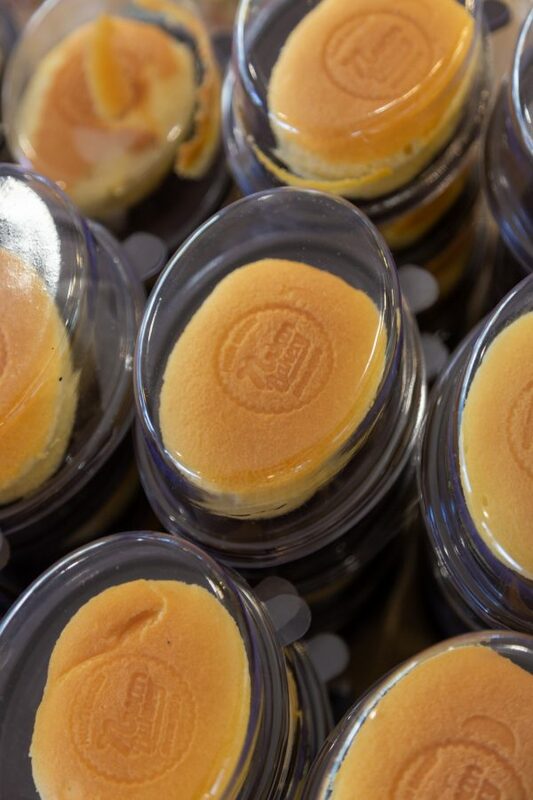 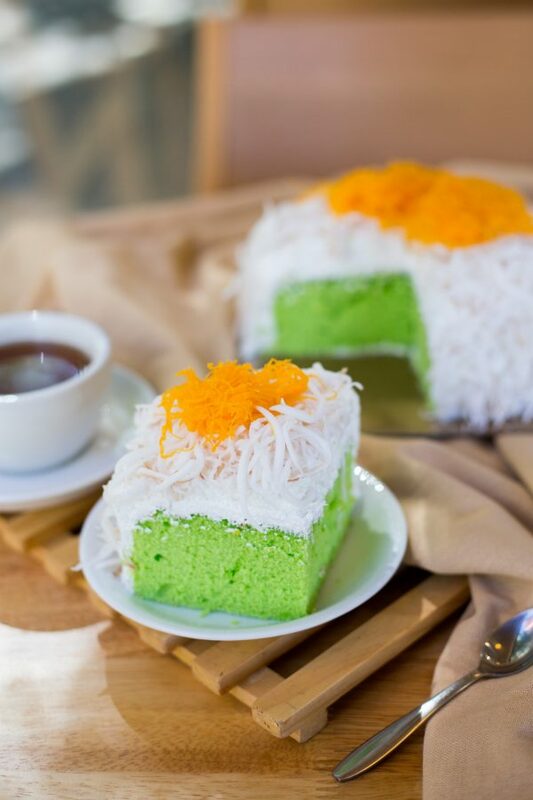 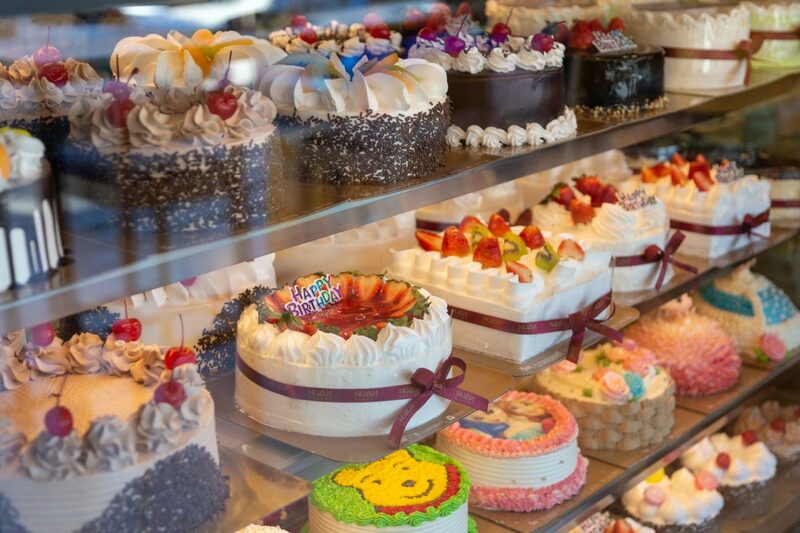 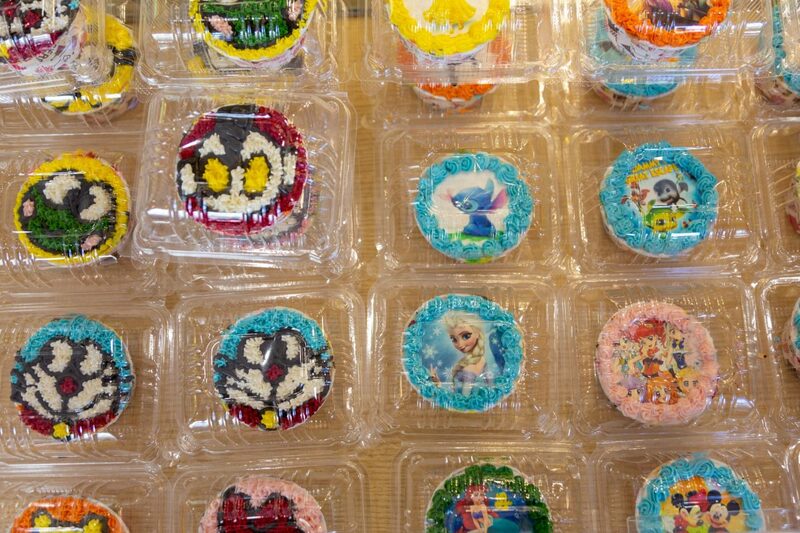 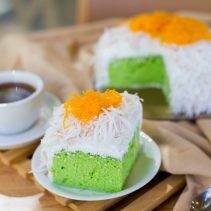 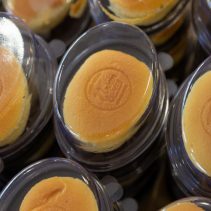 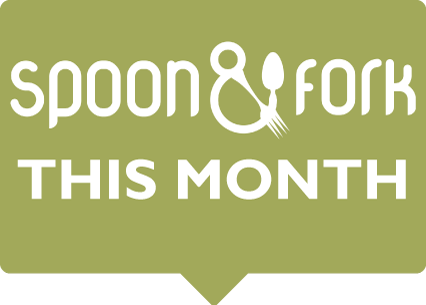 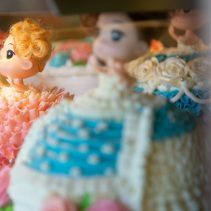 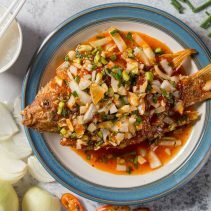 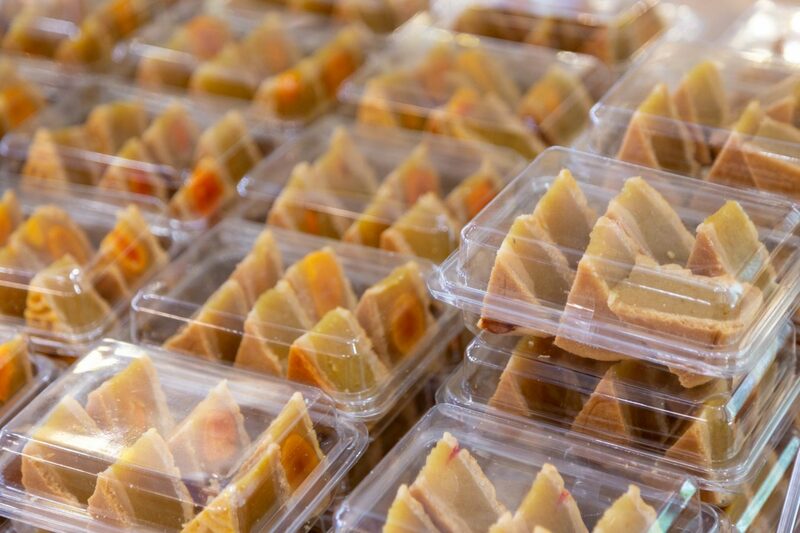 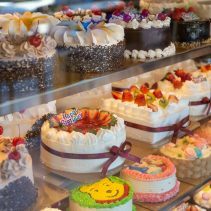 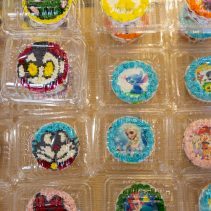 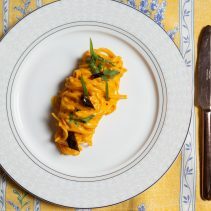 It soon established a name for itself, and while we struggle to keep abreast of the bewildering number of bakeries today, Nuan is a household name. 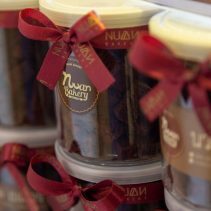 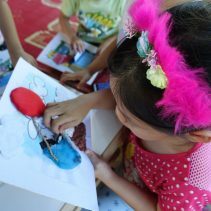 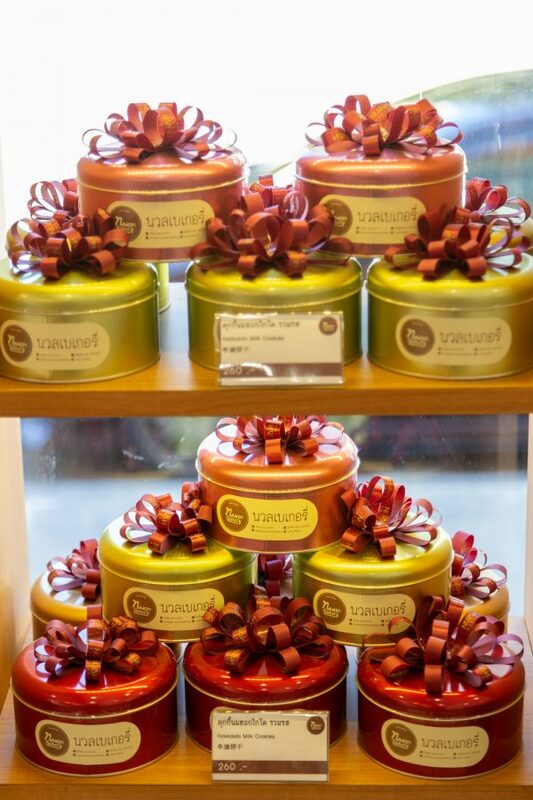 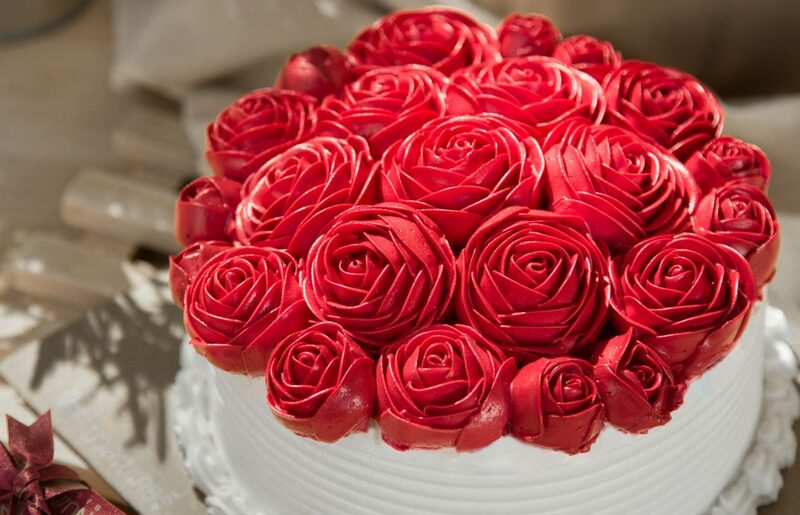 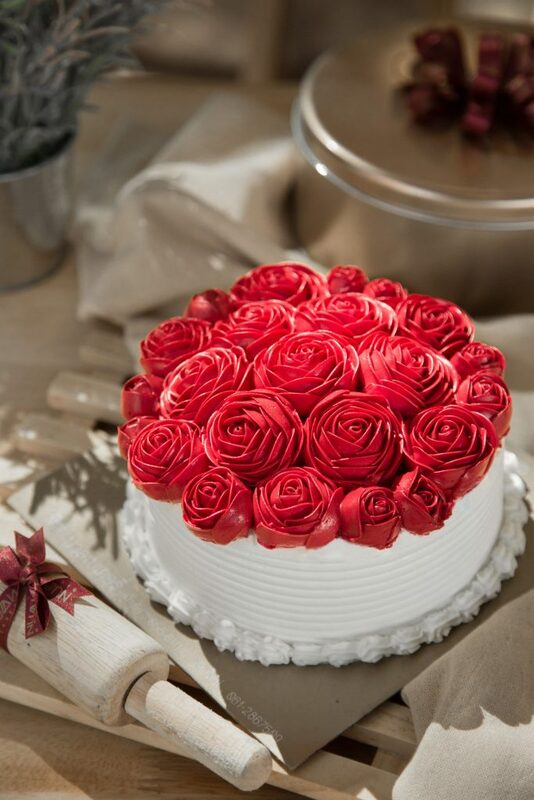 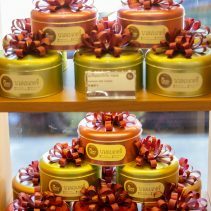 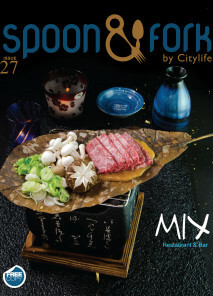 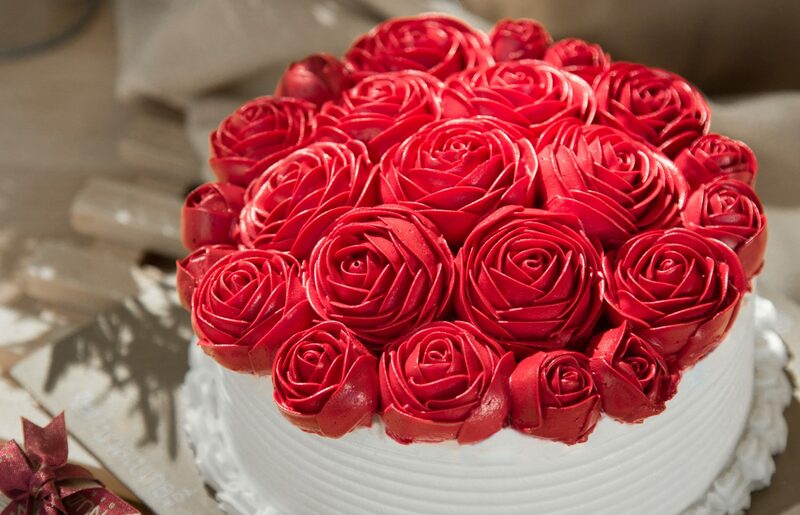 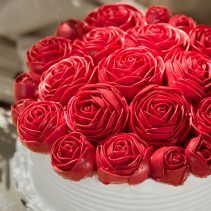 This Valentine’s, Nuan is featuring their Valentine’s Flora Bright Cake, an aromatic butter cake.